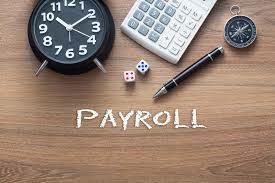 Real time reporting of payroll information will commence from 1 January 2019. We advise all employers to notify their employees of the changes and to ensure that employees have their Revenue myAccount set up. By having access to myAccount, employees can update their personal details, review their tax affairs and view allocation of tax bands and tax credits in their employment(s). Also from 2019, an end of year statement will be available to employees in myAccount and this will replace the P60. Information on the changes for employees with PAYE Modernisation is available by clicking here. Employees can register for myAccount with Revenue quick and easily by clicking here. This also gives information on the details needed to register. 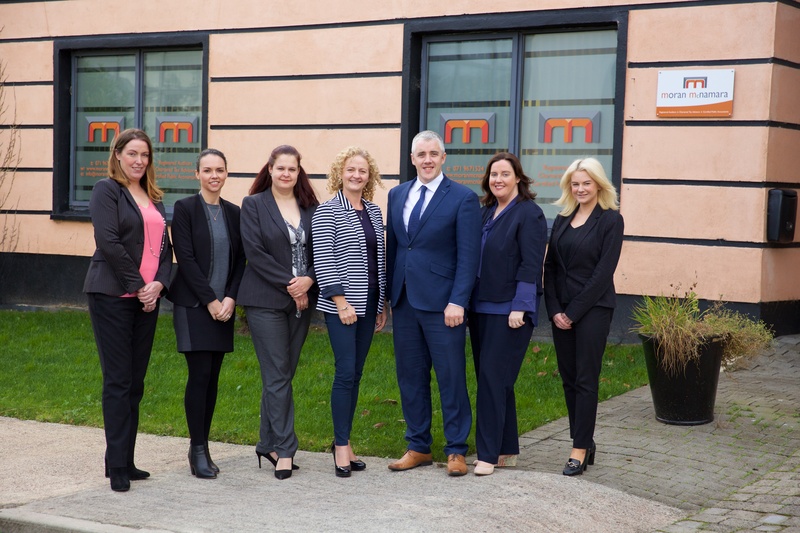 © 2018 moran mcnamara Chartered Tax Advisors, Certified Accountants & Registered Auditors based in Carrick on Shannon, Leitrim serving Roscommon, Mayo, Sligo, Ireland and also overseas clients.